On Tuesday 4 July 2017, at Le Tank: Thibault Caizergues, Olivier Alexanian + Veronika Burian. 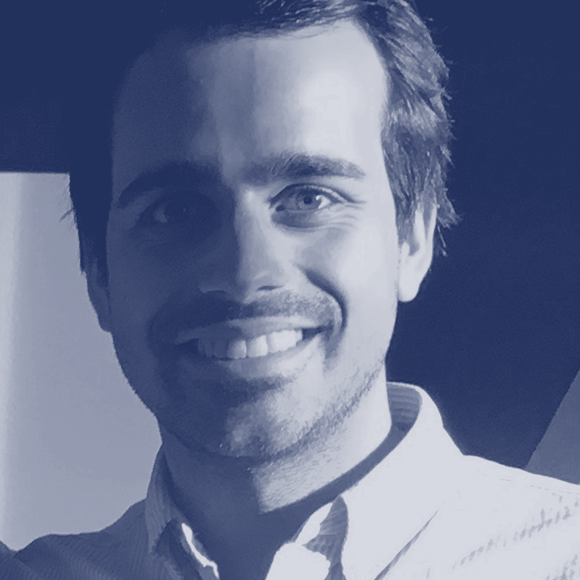 Facilitator: Mathieu Réguer. Olivier Alexanian is a art director and graphic designer. 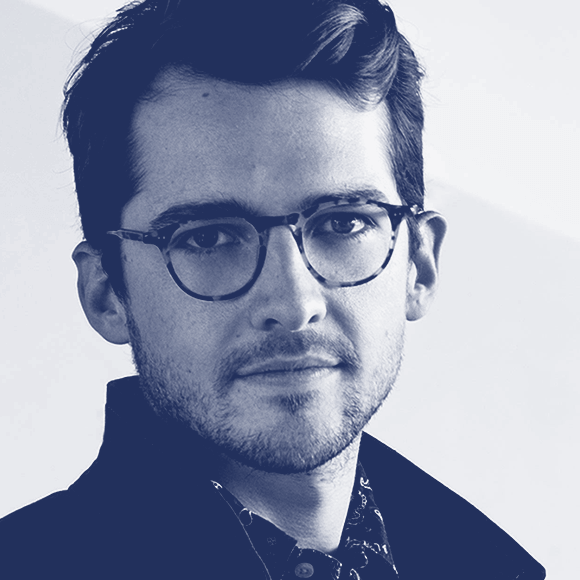 In 2015, he studied graphic design processes for his final graduation project at École nationale des arts décoratifs (ENSAD) under the guidance of Ruedi Baur. In 2017, he followed by a “communication et en industries créatives” graduation at Sciences Po Paris. Right at the end of his studies, he joined En Marche! in the early day of the movement back in 2016. 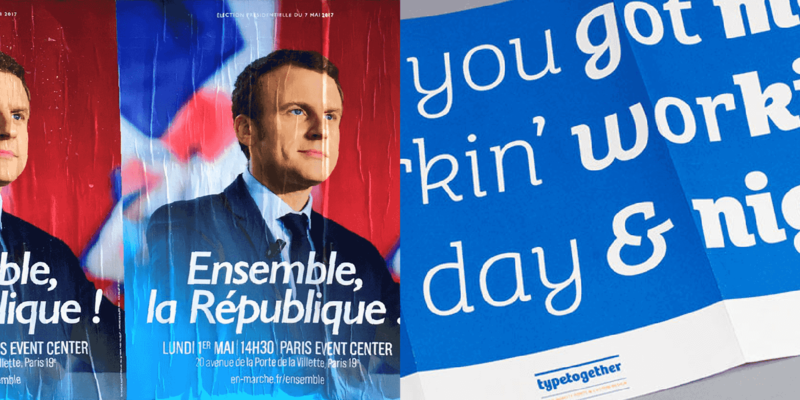 He took care of the art direction as well as the presidential campaign of Emmanuel Macron. Veronika Burian is a type designer and co-founder of the independent type foundry TypeTogether with José Scaglione, publishing award-winning typefaces and collaborating on tailored typefaces for a variety of clients. 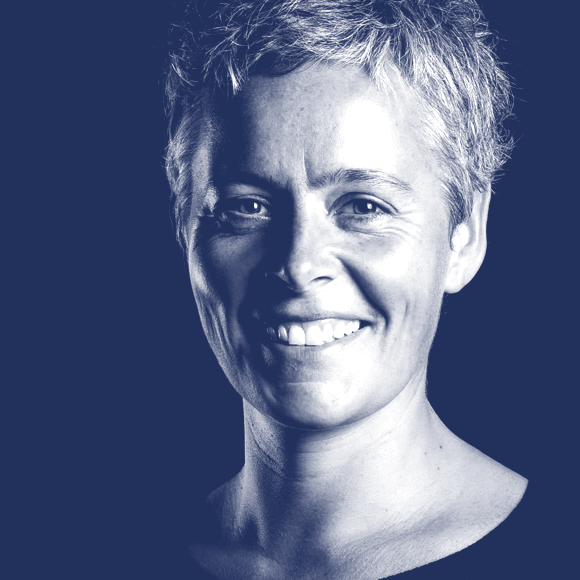 She is also involved with Alphabettes.org, a showcase for work and research on lettering, typography and type design by women and continues to give lectures and workshops at international conferences and universities.